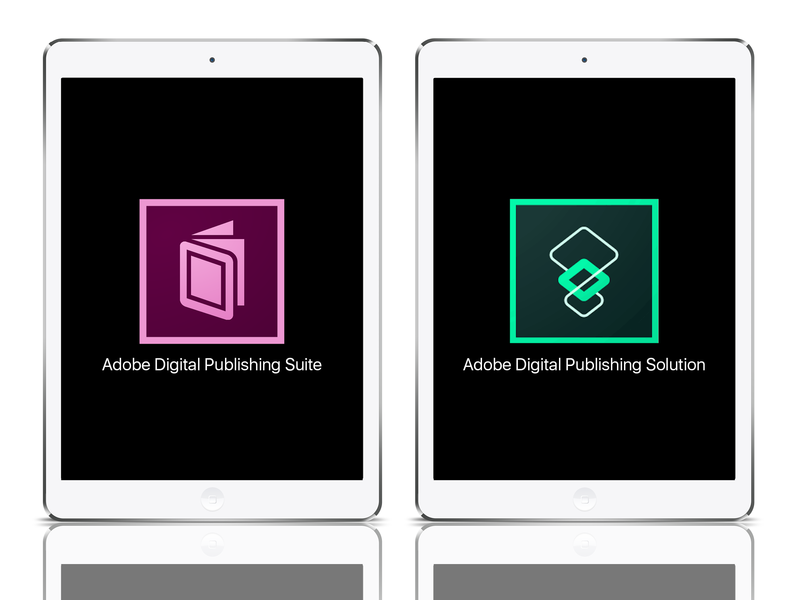 Solution vs Suite: Adobe’s new Digital Publishing platform explained. 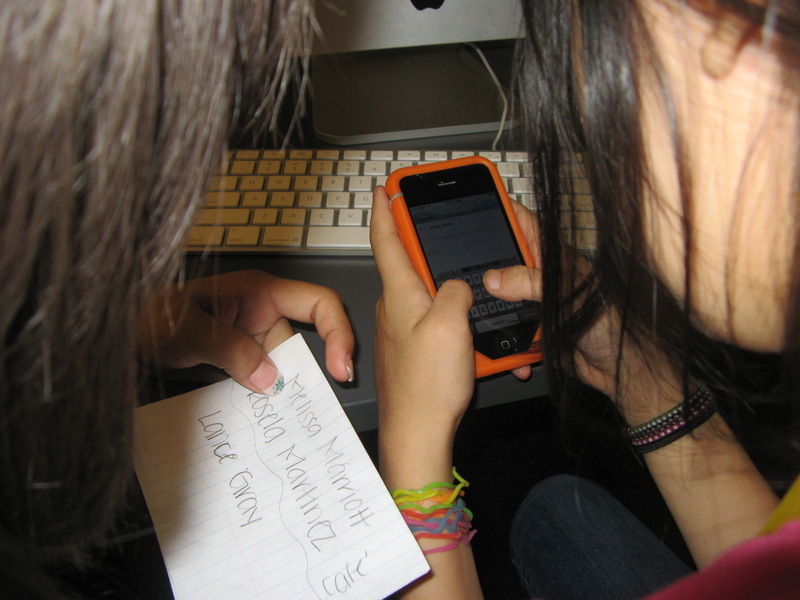 In early 2010, software giants Adobe worked with Wired magazine in New York and San Francisco and developed a brand new and highly innovative digital publishing system, Adobe Digital Publishing Suite, for publishers to create and publish interactive versions of their magazines for the newly-launched iPad. Adobe’s aim was to create a system where magazine teams could work with an updated version of InDesign – the leading layout design software – and manipulate their existing magazine layouts, to publish an interactive touchscreen version of the print magazine, all without requiring to know a line of code. You don’t have to pay for ads to boost your social profile, but you will have to work that much harder to attain it. Are you willing to put in the effort?